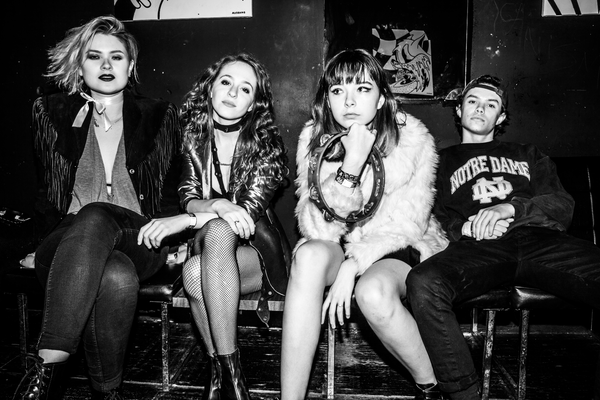 The Regrettes released their new album, Feel Your Feelings Fool! on January 13. You can pick up the album HERE. They are set to play Mercury Lounge on March 24. Tickets go on sale today at 12PM/Noon. See below for more details.